Les Derniers Bretons . Paris: 1835- 1836. Emile Souvestre. 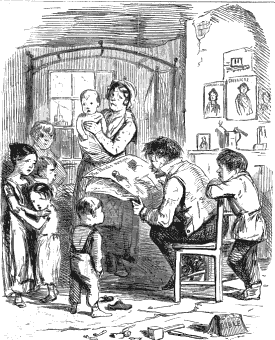 "Sketches of Brittany and its Inhabitants"